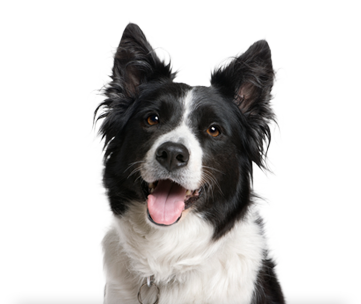 With a growing company of over 50 pet care and veterinary centers, we think it's important to recognize each and every location as a valued and unique member of our Best Friends family. That's why we'd like to introduce the Best Friends Spotlight Series here on our Dog Dish blog where we will celebrate the unique attributes and staff from each of our locations. 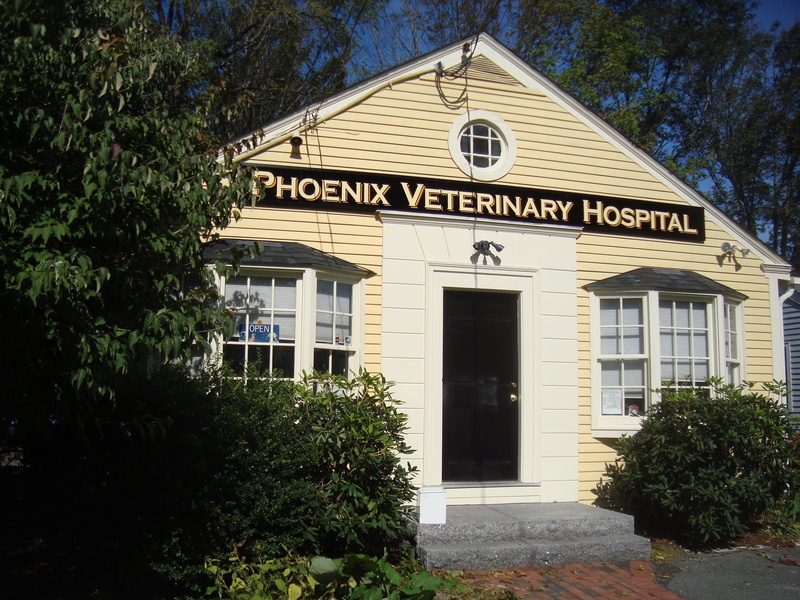 To kick it off, we'd like to introduce Phoenix Veterinary Hospital as the newest addition to the Best Friends Total Pet Care family. Spring has finally arrived! 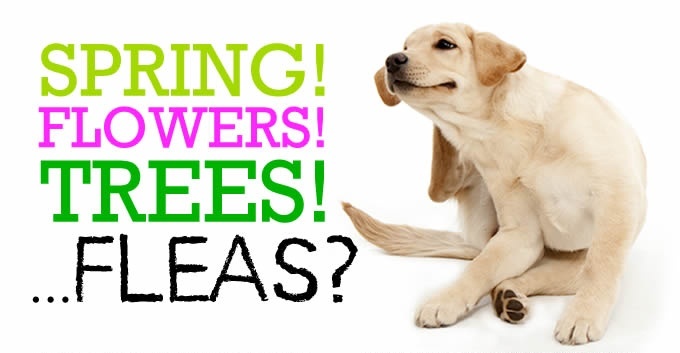 We’re all happy to welcome the sunshine, but there’s one thing that warmer weather brings that we don’t like welcoming… FLEAS!